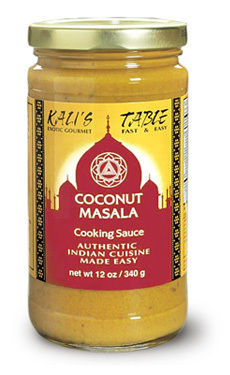 North and south Indian flavors meet, combining to create this highly versatile sauce. Bought a jar on Sunday, two days later it’s completely gone! 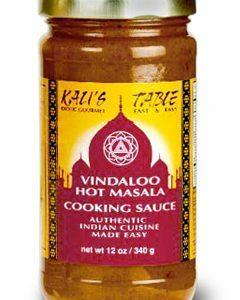 Absolutely amazing sauce, I’ll definitely be buying more! 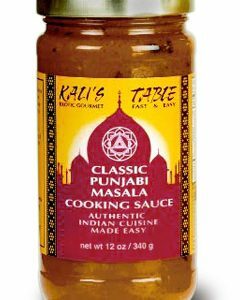 Our favorite Kali’s Table sauce. 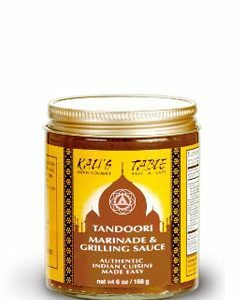 I just add a can of coconut milk, a bag of frozen stir-fry veggies, 2 cups of cooked chickpeas and serve it over tri-color quinoa. Talk about an easy, gluten-free, vegan meal! 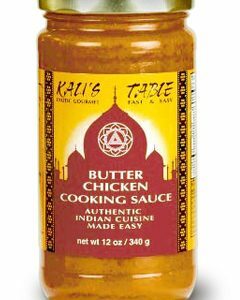 I buy this sauce by the case.